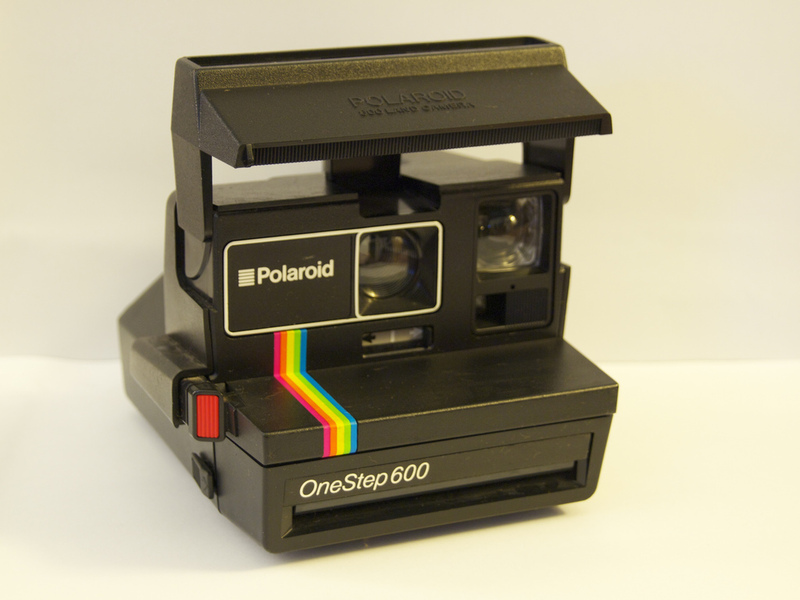 The Polaroid OneStep 600 has a simple fixed focus 1-element plastic lens and lacked the close-up adaptor. The only user-control is the exposure compensation slider used to make pictures lighter or darker. These models can be partially folded to protect the lens.